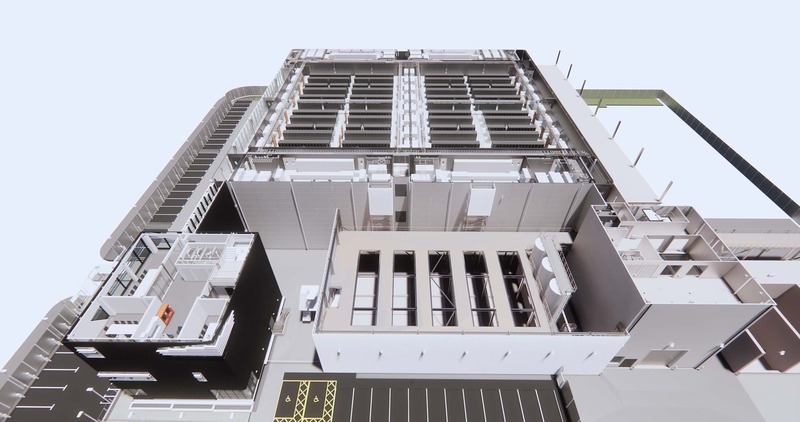 We were briefed to develop the technical design and optimisation of a major new build data centre campus for the world’s largest co-location provider. 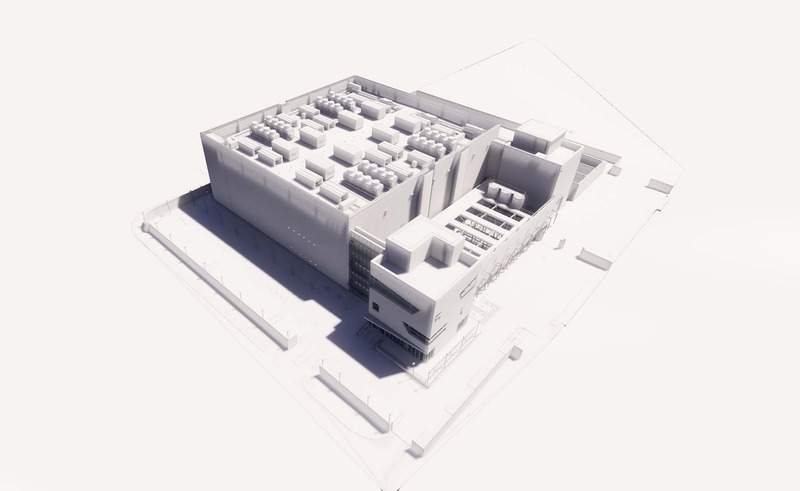 Our work included leading the Laing O’Rourke multi-disciplinary design team, implementing BIM Level 2 requirement as the Project Information Managers and contributing to achieving LEED Gold standards throughout the construction stages. 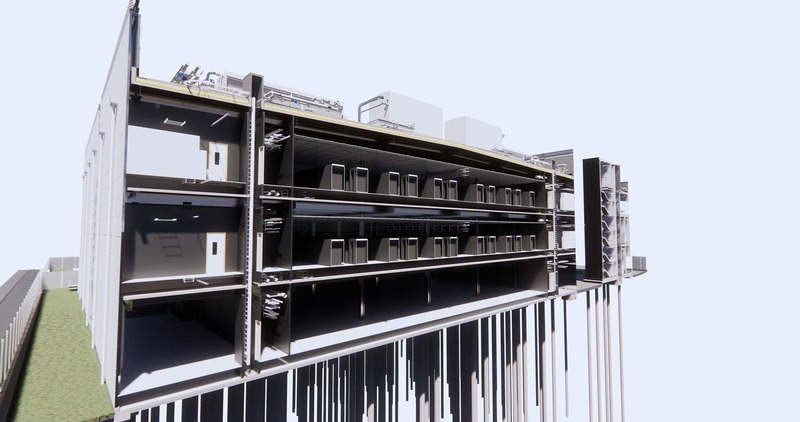 Working side-by-side with the construction team, we implemented rigorous design systems enabling fast responses to numerous change variations, the integration of DFMA elements within the original intent and the real-time monitoring of multi-disciplinary coordination through clash detection. As in most mission critical projects, timeliness and precision of project delivery is paramount. 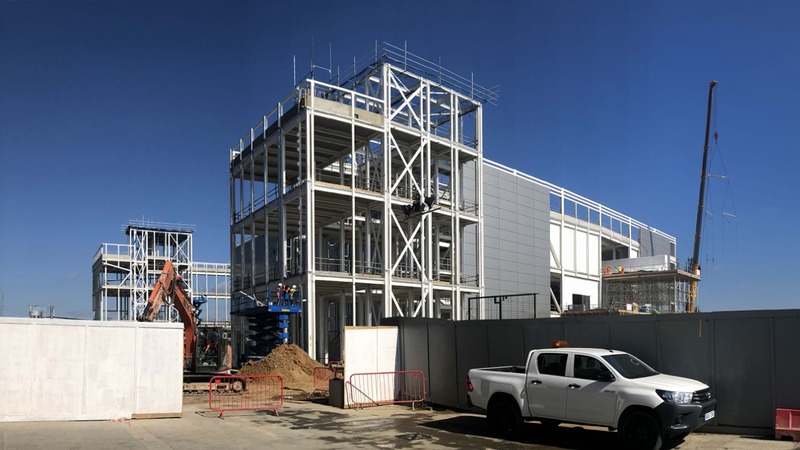 Our in-house data centre expertise and digital design technology capabilities contributed to the successful reduction of the construction period and minimisation of on-site errors.